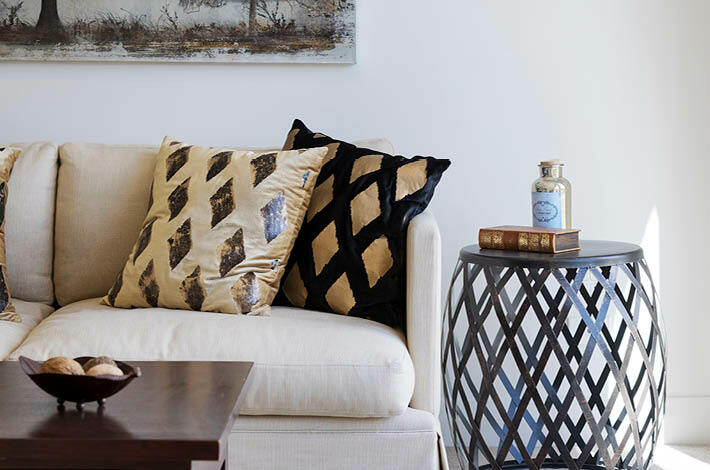 Luxurious living in the heart of the city. 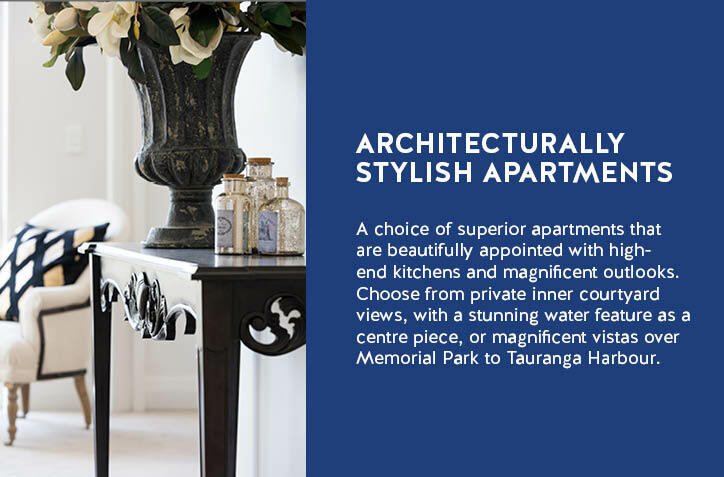 If luxury apartment living at a very affordable price is what you are after, then look no further! 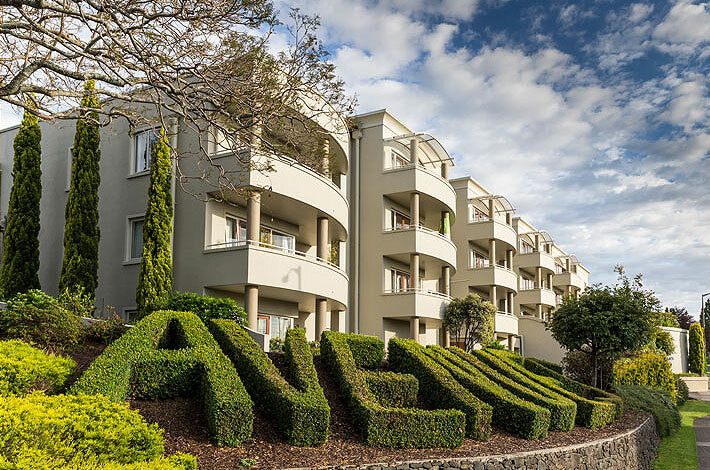 The Avenues is an impressive lifestyle retirement village located in the heart of downtown Tauranga. 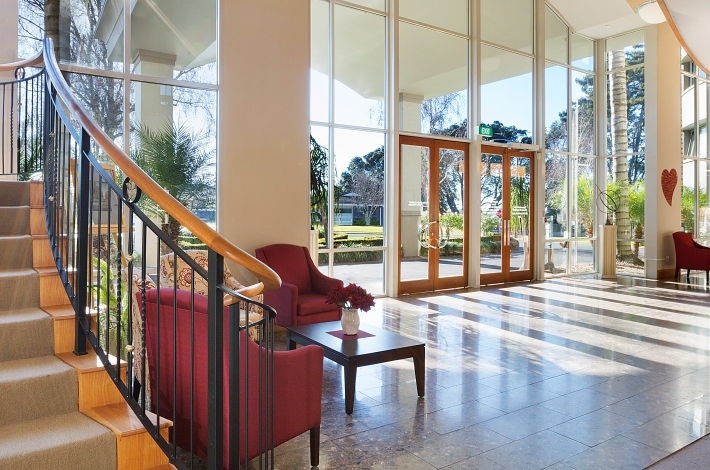 The village is within easy reach of a wide selection of local amenities. 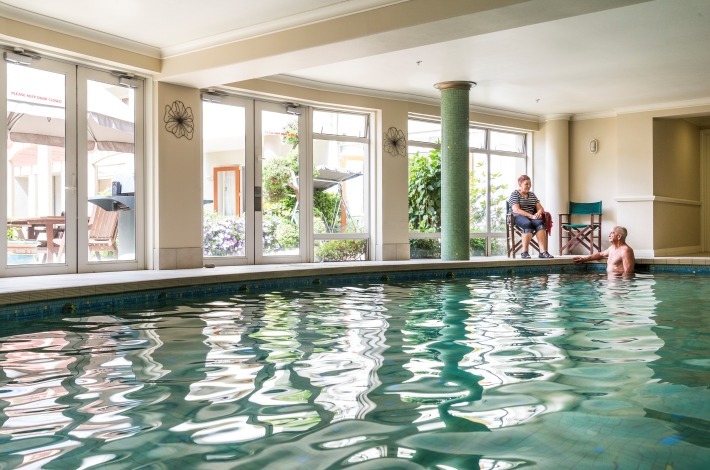 Our elegant apartments look more like a hotel or resort than a retirement village, and provide the independence you are used to with easy access to an extensive range of on-site facilities and social activities. Warm and friendly staff provide a secure environment and are available 24/7 to ensure you receive the very best of care if you need it. This is life at its best! So come in and see it for yourself. 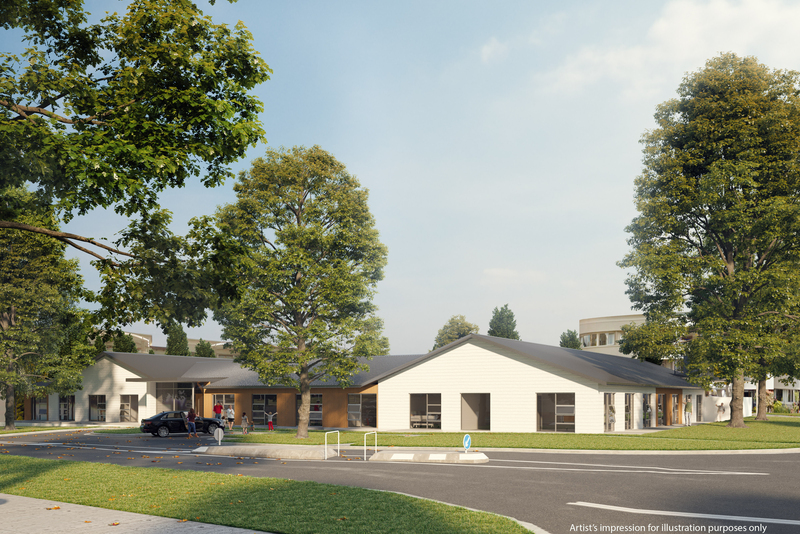 Our single-story 30-bed care home has been designed as two 15-bed households to deliver an integrated home-like environment for the future needs of our residents. To take a virtual tour of a typical 2 bedroom apartment from the comfort of your home, just click the play button in the screen below. Our busy social calendar is published monthly so you can plan ahead. Morning tea is provided each week day, and we have a cooking club that meets fortnightly. Every Friday we hold a happy hour. We also have buffet dinners and fashion expos. If you are into cards ‘Bolivia’, Rummy Come and 500 are popular. 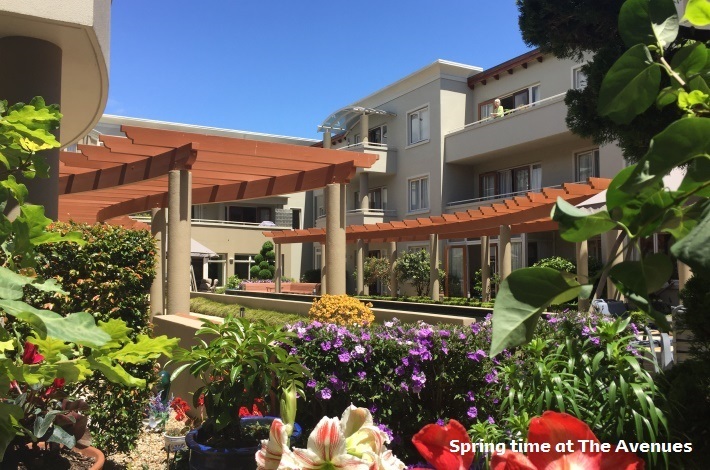 In the winter people make good use of the community complex including gas fire, a newspaper reading zone, billiards table and open-air courtyard. 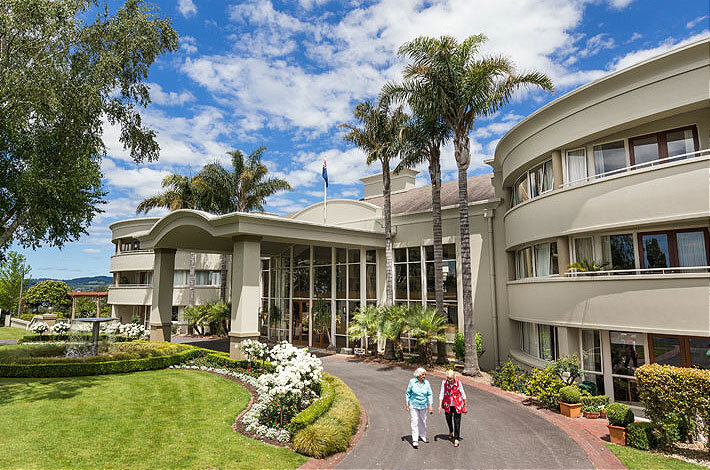 Our Devonport lounge combines a delightful space for socialising and activities centre. 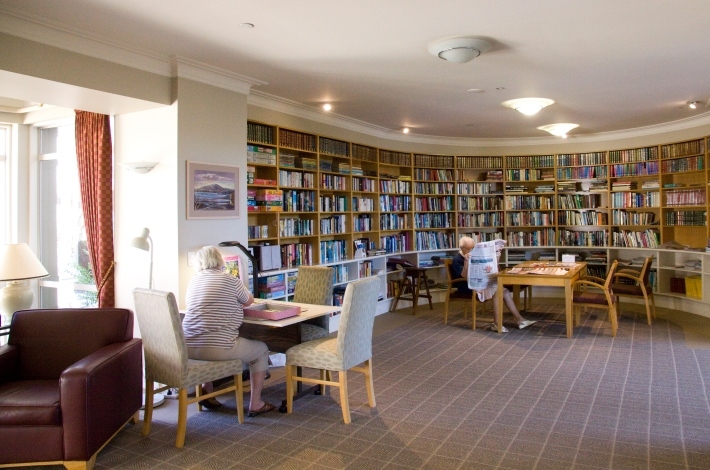 Activities include – indoor bowls, Tai Cha, exercises, line dancing, art and computer groups, along with bingo, aqua fit, darts and a trivia night each week. There is never a dull moment.